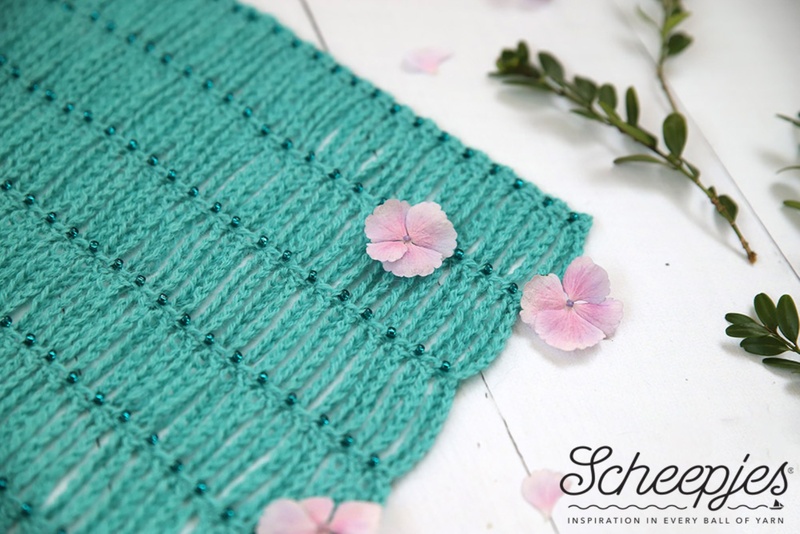 Scheepjes royally invites you to an exceptional Make-a-long, featuring the wedding of His Royal Highness Prince Harry from Wales and Meghan Markle on May 19, 2018. The theme of the Make-a-long is the gorgeous Beaded Bridal Shawl designed by Kirsten Ballering of Haak Maar Raak. 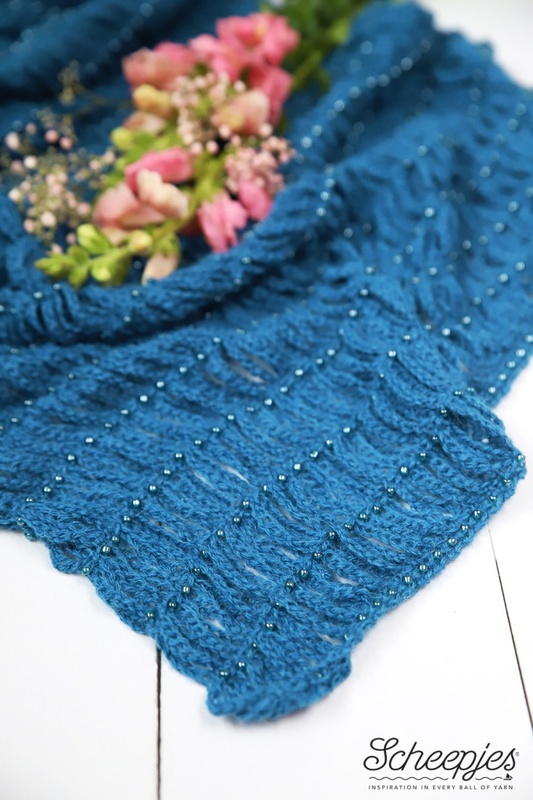 Kirsten designed this shawl for her own wedding day, but this flexibly draped shawl with beads is the perfect accessory for any day. By combining and interchanging beads, you can turn this shawl into a real eye-catcher that you can wear every day. Free crochet pattern, available via www.haakmaarraak.nl. 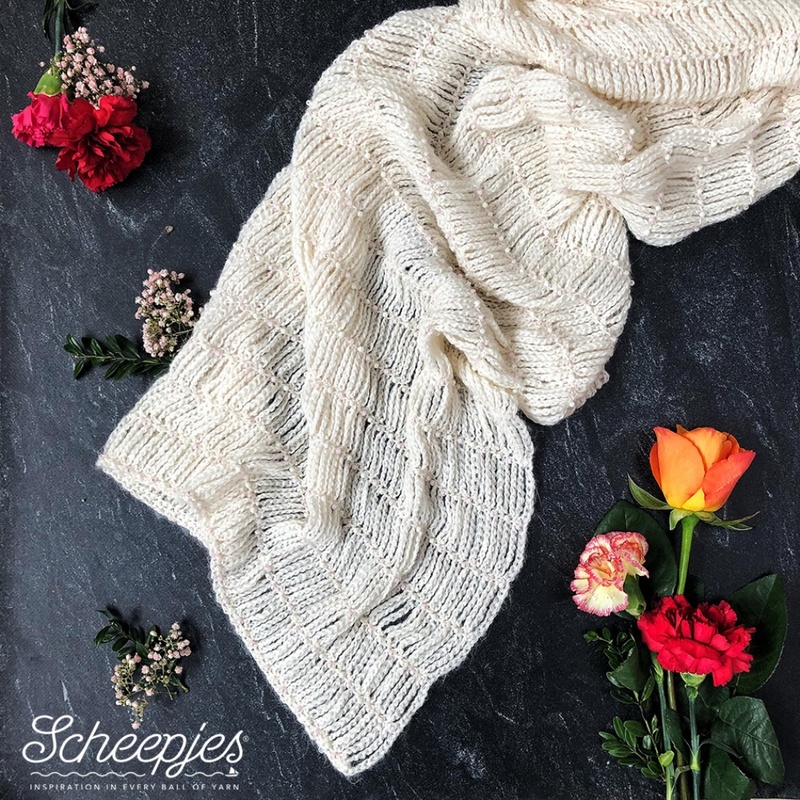 Join us, share your progress in the Facebook group and watch Harry and Meghan's wedding while wearing this shawl!